To ensure that the school has a vibrant and enduring future. To ensure that the school is true to its mission as a Catholic secondary school. 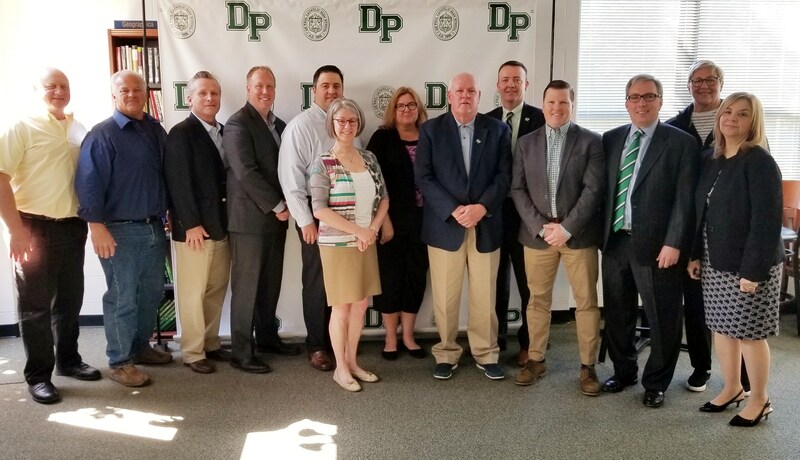 At present, the DePaul Catholic Board allows for up to 20 voting members in addition to the President and Superintendent of Schools, both of whom are ex-officio members.